Marketplaces and prices shown matched UPC number 645141142051 during our search. 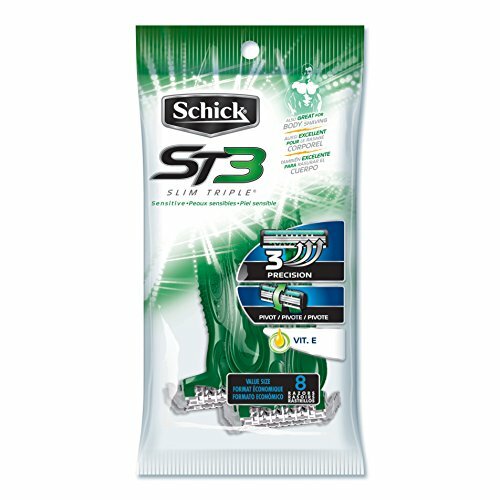 Improved design and 50 more lubricant providing men with ultimate glide and ultimate comfort. Fits nicely in your gym or weekend bag and is ideal for shaving on the go. 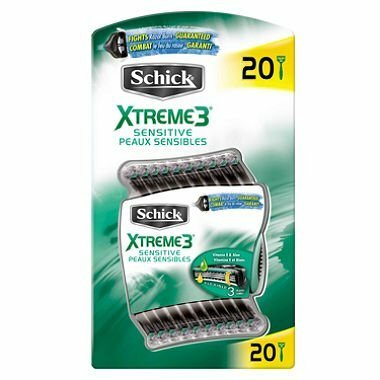 Xtreme3 Ultimate is reinvigorating shaving for men with an improved design and 50% more lubricant providing men with ultimate glide and ultimate comfort. 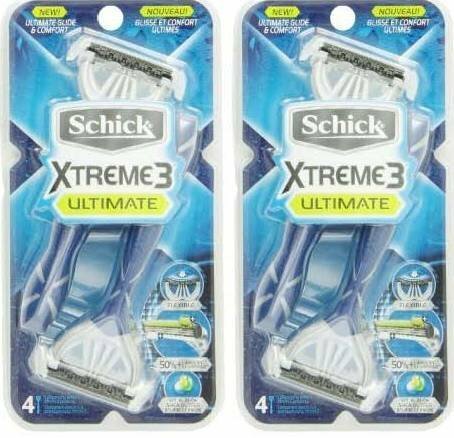 Xtreme3 Ultimate fits nicely in your gym or weekend bag and is ideal for shaving on the go. It brings comfort to shaving with disposable razors, with three flexible blades and 50% more lubricant for impressive glide. 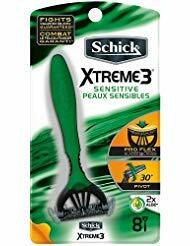 Your razor is disposable, but your comfort is not, try the new Schick Xtreme3 Ultimate.